Whether consumers love or hate chatbots, when dealing with banks, they are likely to be interacting with many more of them soon. The main reason is that chatbots can save banks money. 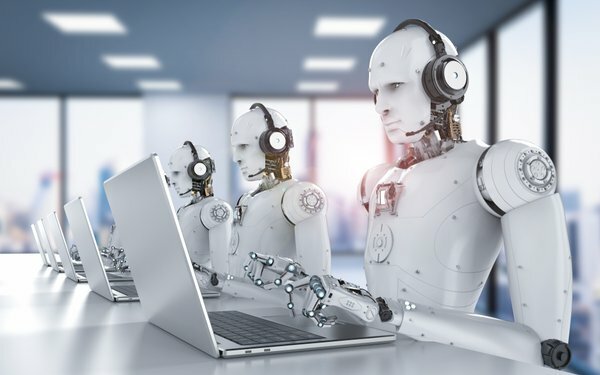 The operational cost savings from using chatbots in banking is projected to reach $7.3 billion globally by 2023, according to a new study by Juniper Research. That would be a significant increase from the estimated savings of $209 million this year. The use of chatbots will translate to a savings of 862 million hours -- equivalent to nearly half a million working years, according to the study. Advances in natural-language processing are creating greater chatbot capabilities, such as answering customer questions in a tailored way. These include simple features, such as checking bank balances and payment confirmations. The goal is to increase the use of chatbots for even more complicated inquiries, to reduce spending on customer service. Juniper is projecting that the number of successful banking chatbot interactions between 2019 and 2023 will grow 3,150%. That’s a lot of chat.